Master’s degree should be on or after 2017. Those students expecting Master’s degree by August 2019 are also eligible to apply, subject to having secured first class (60%) or equivalent grades up to the last semester. CSIR-UGC National Eligibility Test, NET [December 2017/June 2018/December 2018] in Chemical Sciences. Graduate Aptitude Test in Engineering (GATE) [GATE 2017/GATE 2018/GATE 2019] in Chemistry. 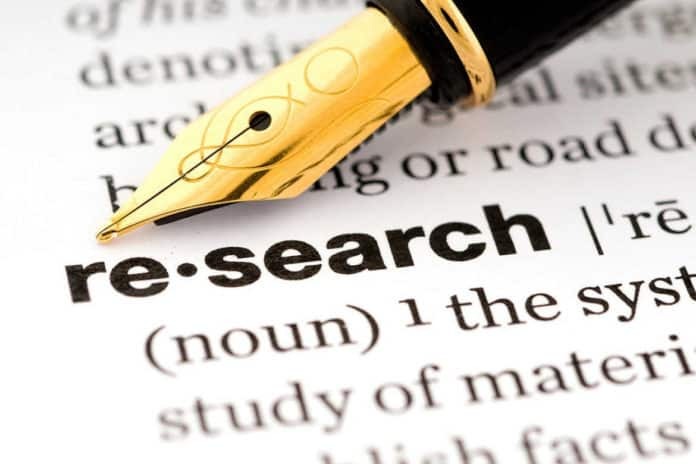 Editor’s Note: Research Fellowship programme, Fellowship programme 2019, Research Programme 2019, Msc Chemistry Research Fellowship Programme 2019.Subscribe to Rasayanika for latest job updates.